This item is under development, and we don't have a solid ETA on it yet. Please subscribe to our monthly newsletter, so that we can keep you updated. 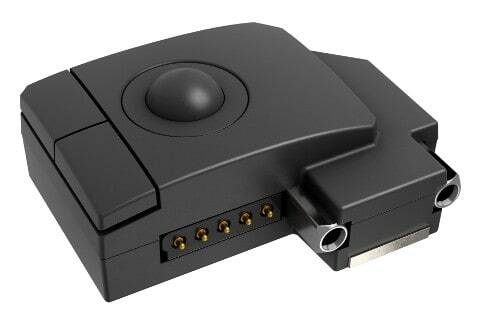 The trackball features excellent precision and usability and is well-suited to be used by a thumb. 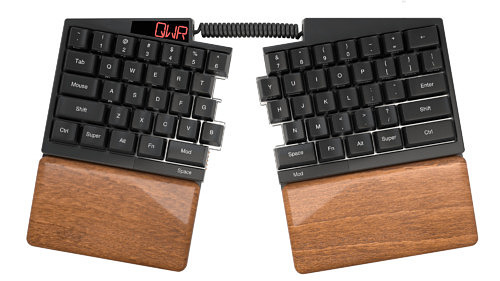 This module attaches to the right half of the keyboard.